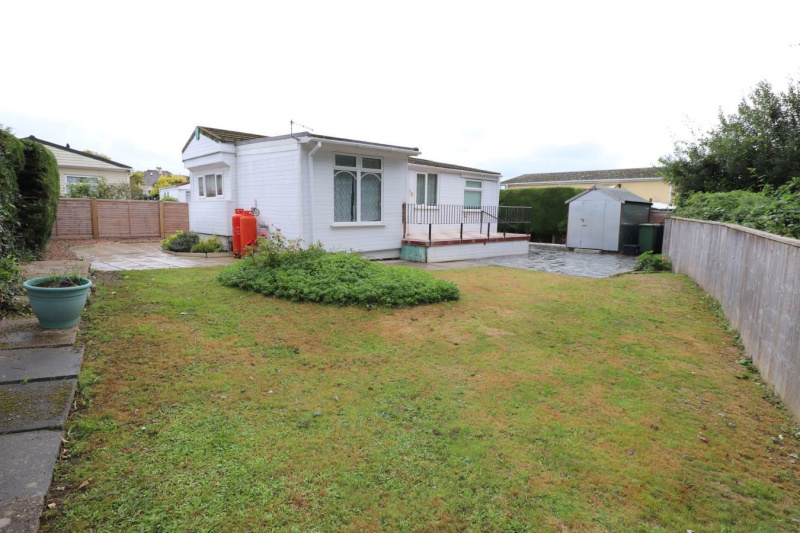 Compact 2 Bedroomed Park Home enjoying a lovely, tucked away position within Park View Way occupying a delightful Garden plot with large patio, lawned garden and a further enclosure with lawn, orchard & stream border. 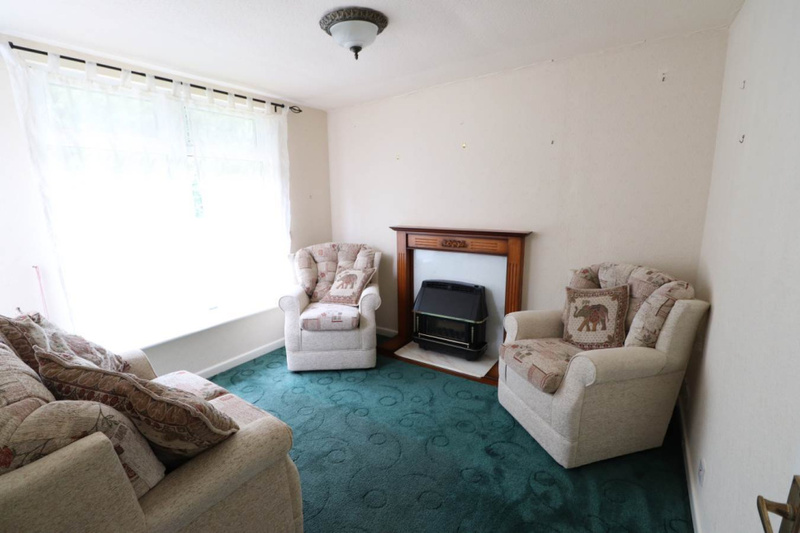 A Detached Park Home with versatile accommodation set within a delightful Garden Plot in a tucked away position yet being just half a mile to town centre shops and amenities. 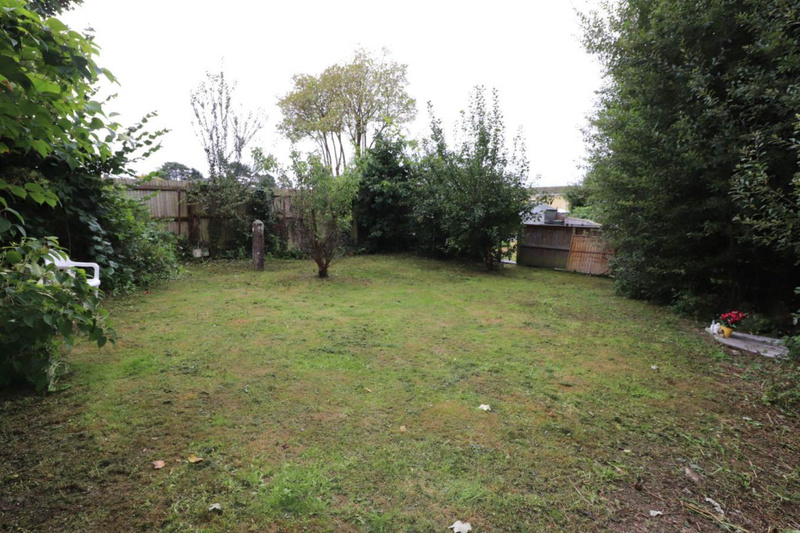 The property is a quiet oasis in the town being located towards the edge of Park View Way which in turn is a development of Park Homes off St Mary's Road. 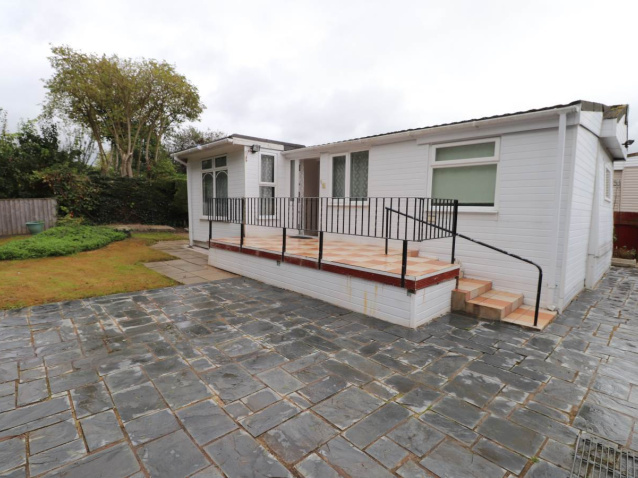 The property features an open plan Dining Area & Lounge, Kitchen, 2 Bedrooms and Shower Room and comes complete with double glazed windows and has low maintenance PVC cladding for ease of external maintenance. 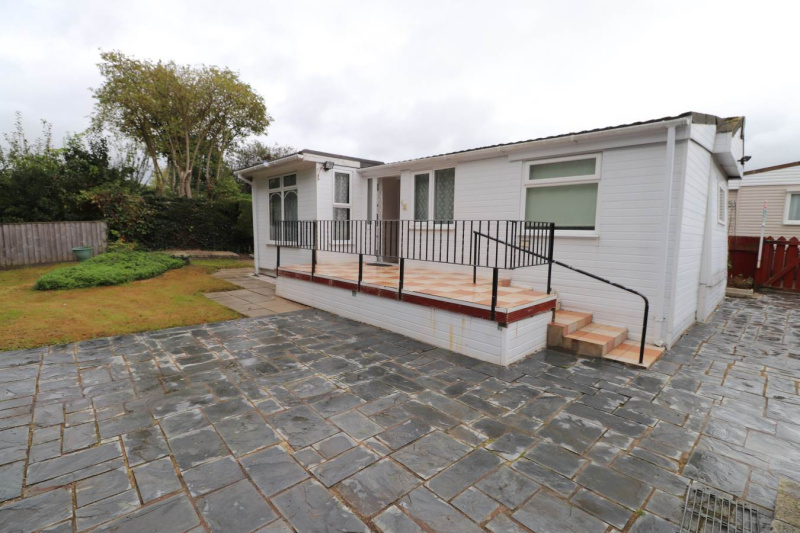 A particular feature is the position of this Park Home within the development and also its plot, the delightful Gardens being a real feature and well worthy or inspection. 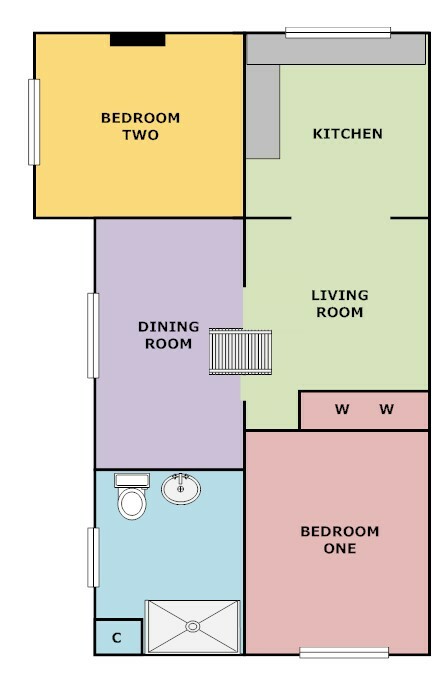 The Park Home has a monthly ground rent charge of £175.00 per calendar month including water charges and the property is available exclusively to purchasers aged 50 years and over. 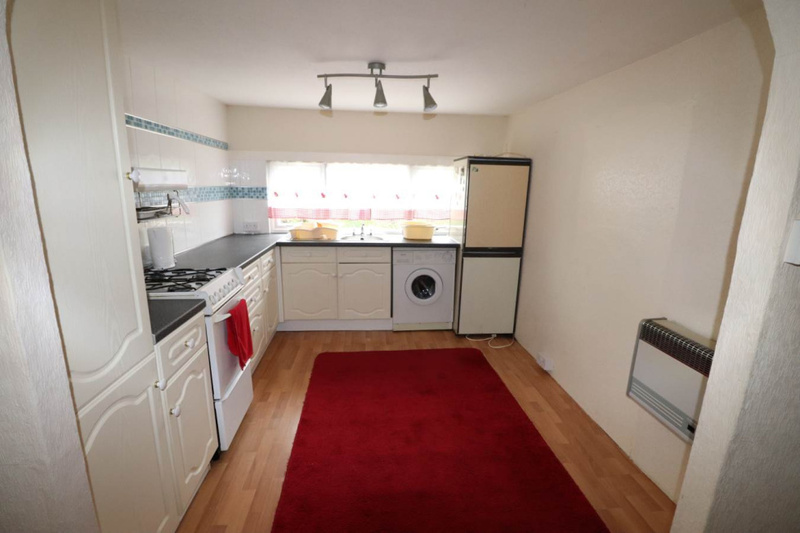 Stainless steel sink and well fitted with plenty of working tops, drawers and cupboards, plumbing for washing machine, larder cupboard and gas convector heater. A most appealing garden with small orchard and fruit trees. Lawned areas and paths around the home. Car parking space.